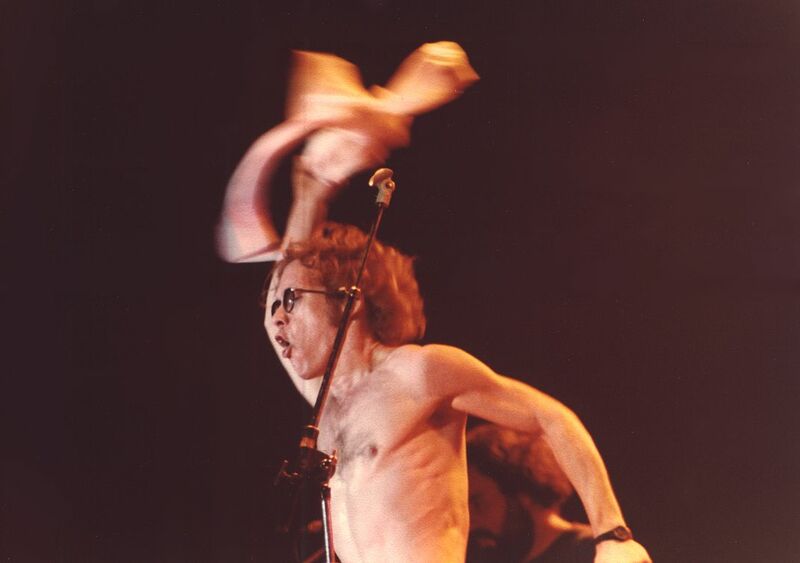 Warren Zevon ripping off his shirt. On top of being a great songwriter, he was an amazing performer. Date Uploaded: Nov. 18, 2016, 11:12 a.m.